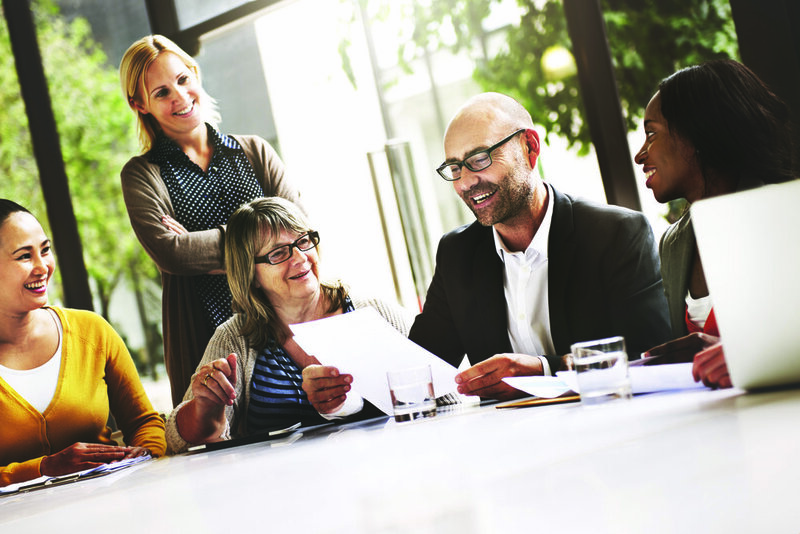 Graduates into Health works with you, your wider team and HR to recruit the graduates you need. This NHS created programme has established a long term pipeline of graduates from our local universities into the NHS to enable healthcare managers gain the best entry level staff. Through working with trusts and CCGs across London and the south east we have developed a responsive, customer focused recruitment service. We establish your entry level requirements, work with job evaluation and Human Resources teams to save your time, and promote your vacancy to thousands of graduates that are keen to start their career in the NHS . 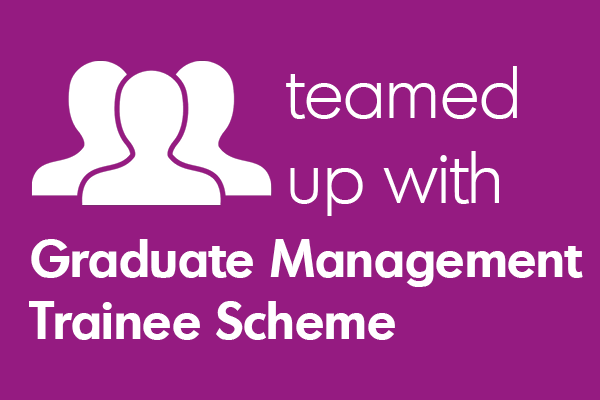 Interested in a student/graduate in your team?